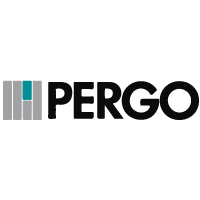 Pergo is one of the biggest names in the laminate and luxury vinyl tile market. Renowned as the inventors of laminate flooring more than 40 years ago, today Pergo is widely recognised worldwide as a manufacturer of beautiful floors that are supremely easy to install and maintain and also durable enough to withstand the daily challenges of our busy modern lives. 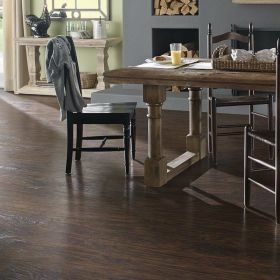 Floorworld is proud to be the sole distributor in the UAE for Pergo and in addition to our normal ranges of Pergo laminate that we hold in stock, we also have many clearance items available at heavily discounted prices on our clearance page. The offers on our clearance page change every week so be sure to check back for more discounted or discontinued products many of which are half price. With a huge choice of Pergo laminate and Pergo luxury vinyl flooring options that will last for decades, Pergo from Floorworld really has something to suit everybody's taste and budget.